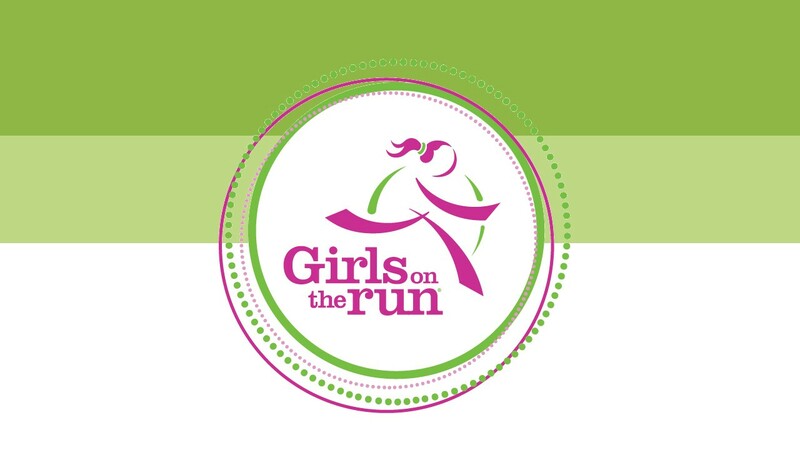 We are proud to introduce ESME’s featured nonprofit, Girls on the Run (GOTR). This fabulous organization is dedicated to teaching girls life skills through dynamic, engaging lessons that celebrate the joy of movement. Meeting twice a week in small teams, the curriculum is taught by certified Girls on the Run coaches. Over the course of the program, girls will develop and improve competence, build confidence in who they are, develop strength of character, respond to others and oneself with care, create positive connections with peers and adults, and make a meaningful contribution to the community and society. At each season’s conclusion, the girls and their running buddies complete a 5K event, which gives the girls a tangible sense of achievement as well as a framework for setting and achieving life goals. We applaud Girls on the Run for its positive influence on helping young girls become powerful, resilient women. ESME spoke with Molly Bailey, executive director of Girls on the Run in the Greater Rochester, New York, area, for additional insight into this organization. Q: When and why did you get involved with Girls on the Run? A: I joined Girls on the Run as part of the original board of directors put together by the founding director. I was the treasurer and took over as the council director and executive director when the founding director resigned. Q: How many daughters of Solo Moms are you able to help? Is there any family or mom in particular who stands out for you? Can you share her story? A: That is not data we collect, but on occasion a Solo Mom will share her story with us. In particular I remember a mom contacting me to request a scholarship so her daughter could participate. Her husband had, just a few weeks prior to our phone call, died very suddenly of a heart attack at home (while alone with their daughter). He was only in his early 40s. The family was devastated, and their financial situation was as well. This mom felt that her daughter needed something to focus on while learning to deal with not only witnessing the death of her father but also the loss. A: Our end-of-season 5K embodies and demonstrates the goals of the program. It is so much more than a run! Girls are so excited, proud, and confident—they show each other so much love and support. It is an amazing thing to be part of. A: We are very dependent on our program fees to survive. We are in our sixth year and have yet to identify any large, local sponsors. As we grow into the more urban and rural areas of our territory, the need for scholarship money grows. In the very near future, we will be forced to cap our scholarship fund each season and will be in the position of denying the program to girls in need. This goes against everything we believe in and work for. We are working diligently on finding those necessary local sponsors but have so far only been able to raise the bare minimum. A: My life has changed a lot. I made the switch from working in finance in a for-profit industry to working in this not-for-profit industry, and the difference is amazing. In many for-profit industries, the bottom line is the only goal. Working for Girls on the Run, I am focused on serving our community, encouraging and empowering others to achieve their goals, providing a meaningful and joyful experience to girls and their families, and more! I enjoy my job and the work I do. I feel a sense of accomplishment and fulfillment that I have never felt before. I am a happier person overall. Q: What are you most proud of in terms of your work and participation with Girls on the Run? A: I am proud to work for an organization that focuses on giving and helping others grow. I am proud of the work that GOTR does as an organization and also the work that we do on a community level. We are changing the world one girl at a time. I wholeheartedly believe that by changing and empowering girls, we are helping to build stronger families and communities. Thank you, Molly and Girls on the Run, for inspiring more than a million American girls to move forward with joy and confidence!